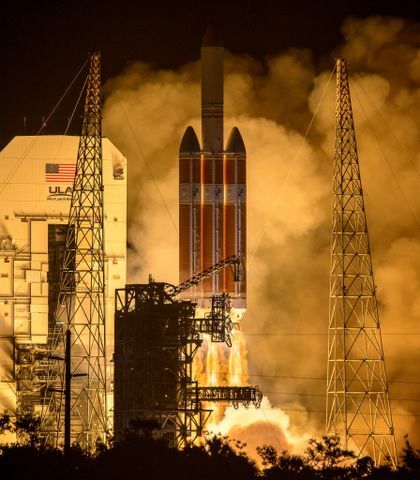 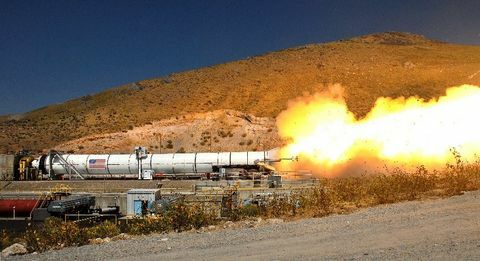 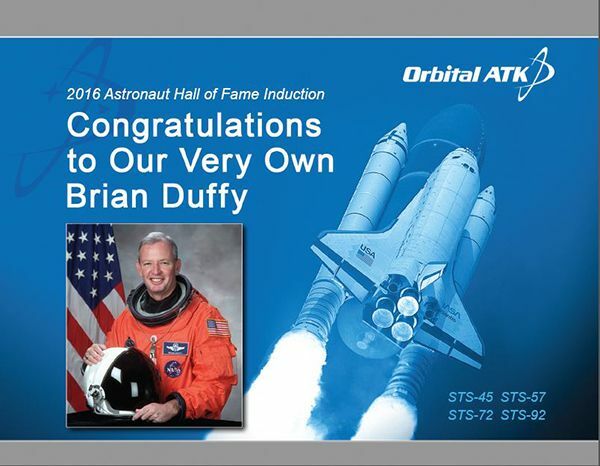 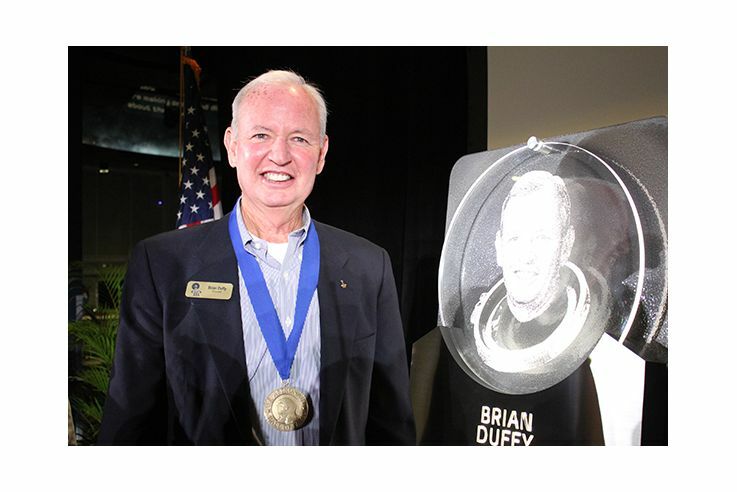 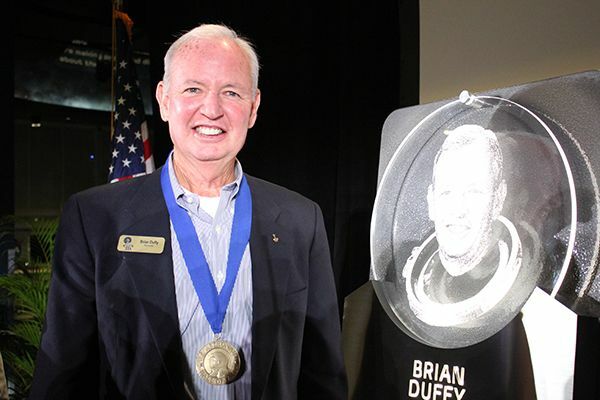 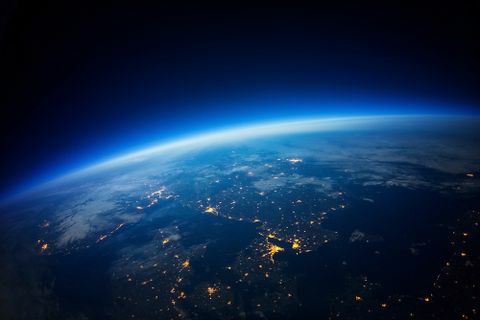 Brian Duffy, Vice President of Johnson Space Center Exploration Programs for the company’s Propulsion Systems Division, received the honor of being inducted into the U.S. Astronaut Hall of Fame on Saturday, May 14. Orbital ATK's Brian Duffy next to his Astronaut Hall of Fame plaque after the induction ceremony. 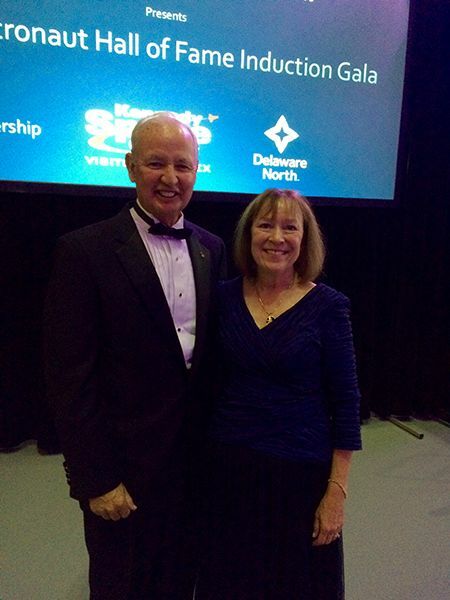 Brian Duffy with wife Jan at the inductino Gala on May 13. 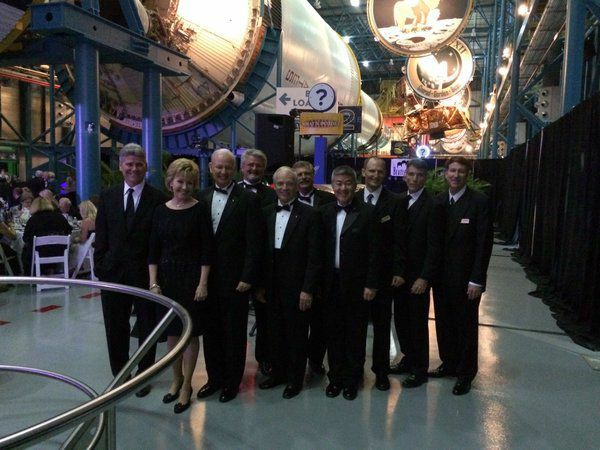 Orbital ATK employees with Brian and Jan Duffy at the Induction Gala. 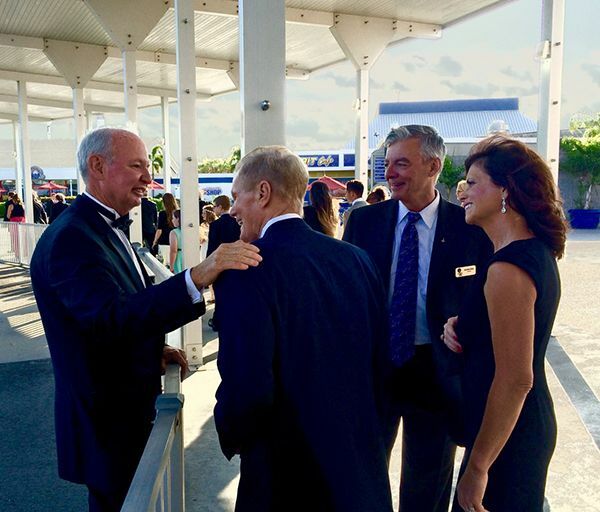 Brian Duffy with Senator Bill Nelson.